Disneyland is the biggest theme park in the world. All the ride and show in Disneyland is fun to play. But there is so many tourist don’t know what to do in Disneyland, specially for Tokyo Disneyland. So this is what you must do when go to Tokyo Disneyland. For the first, you can try Star Tours. This is 3D simulator ride. Inside the simulator, you will watch star wars theme. Not only that, there is 50 alternate ending, so the tourist will never get bored when playing this ride. 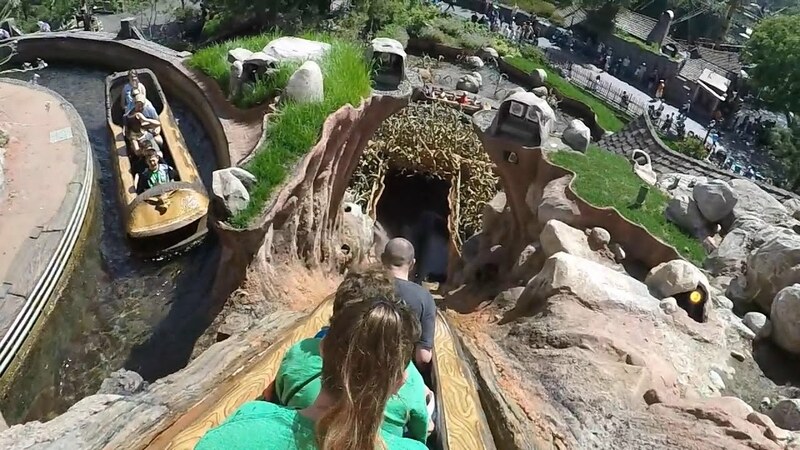 The second one is Splash mountain. This is must try ride in Tokyo Disneyland. You will step in to a logs. The logs will go thourgh the small artificial river. You will climb the mountain and dropped form top. When landing, the water will splashing and make you wet. Feel tired ? 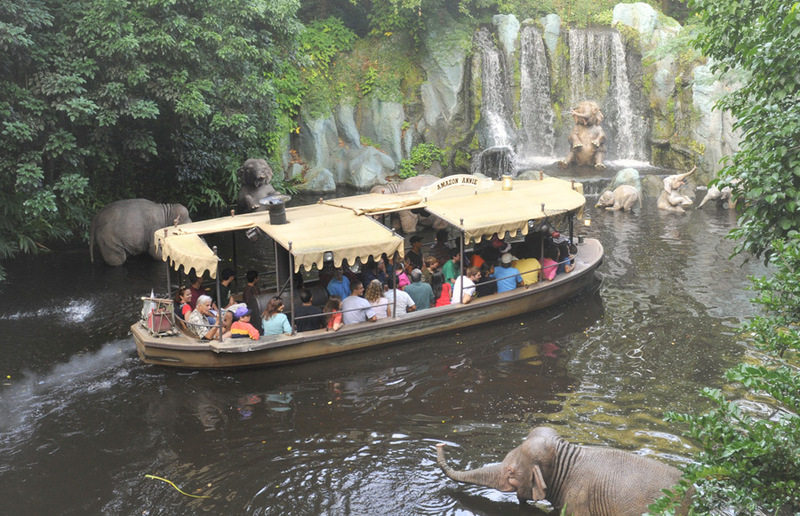 How about try Jungle Cruise: Wildlife Expedition ? You can take a rest when playing this ride. You will go through the zoo using ship. You can see the beauty of artificial animals. It’s very relaxing. 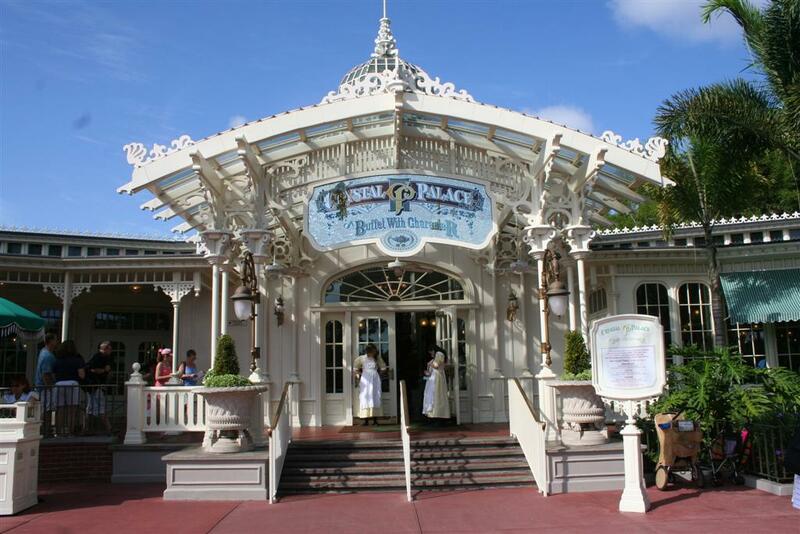 If you hungry, you must have a lunch or dinner at Crystal Palace Restaurant. You can try a delicious food when come to this restaurant. The architecture is so good, use the 19th century style. Cool right ?